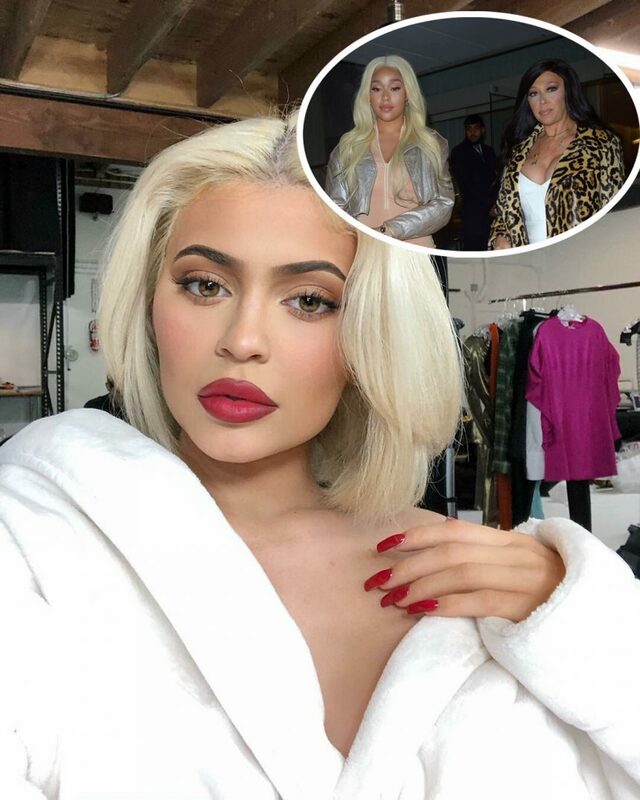 Home › Kylie Jenner › Jordyn Woods’ Mom Comments On Kylie Jenner’s Photo Of Daughter Stormi Webster! Jordyn Woods‘ mom reaches out to Kylie Jenner. 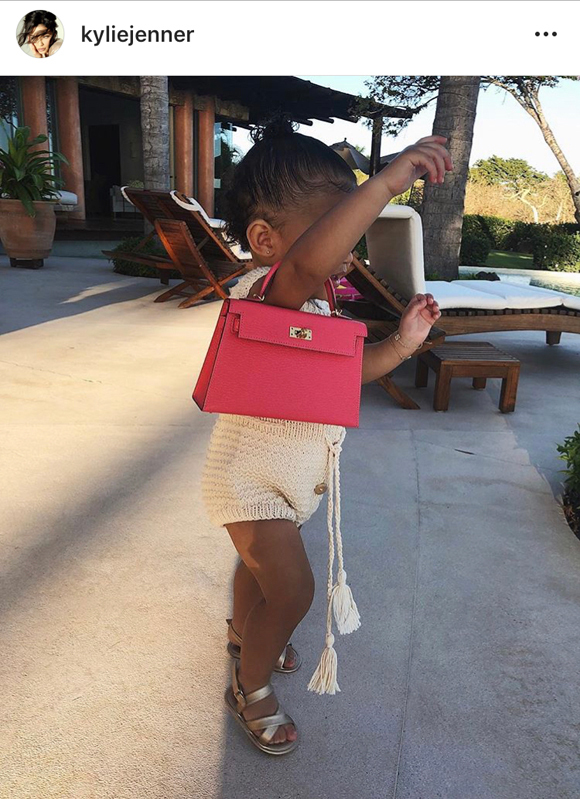 On Monday, after the Life of Kylie star shared an adorable photo of 14-month-old daughter Stormi Webster carrying a hot pink mini Hermès bag, Elizabeth Woods wrote a comment consisting of three red hearts. Related: Fans Think Kylie Jenner Is Pregnant Again For This Subtle Reason! Last month, Jordyn liked a racy pic of Jenner wearing a white cami bralette with red patent leather trousers. However, the makeup mogul is willing to be amicable with her ex-BFF in the future. Speaking of Jada, last week, TMZ reported that Will Smith‘s wife unfollowed Khloé, Kim Kardashian West, and Kris Jenner on Insta, reportedly in support of Jordyn. However, the actress is still following Kylie and Kendall Jenner. As we wrote in February, Jordyn wanted to tell her story to Jada because the Smiths are like family to her. Reportedly, she has known them longer than she has known the KarJenners, as it was Jaden Smith who forged a friendship between Jordyn and Kylie when they were young teenagers. Reportedly, Jada has told a number of people that she feels everyone should drop the beef, and move on.